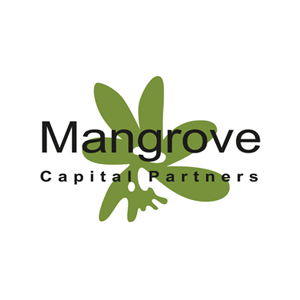 Mangrove Capital Partners, a Luxembourg-based venture capital firm, closed its fifth fund, at $170m. Supported by approx. 20 pension funds and high net worth individuals, Mangrove V will invest in Europe and Israel based startups developing unproven or unusual technologies. 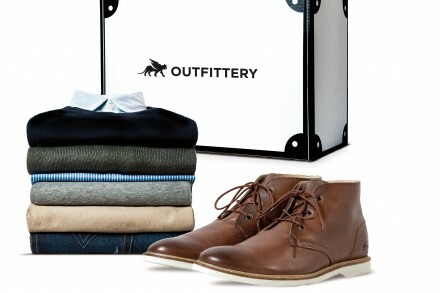 Led by Mark Tluszcz, Hans-Jürgen Schmitz, Michael Jackson, David Waroquier, Roy Saar, Michael Rabinowicz, Willibrord Ehses, Lior Krengel, Nikolas Krawinkel, and Yannick Oswald, Mangrove has been involved as early investors in Skype, Wix, Brands4Friends, and Nimbuzz. Currently, the portfolio includes WalkMe, Lesara, JobToday, FreedomPOP, Wallapop, Proov, Kang and Happify, etc. Have a look at the portfolio here. The firm also has offices in Berlin and Tel Aviv.